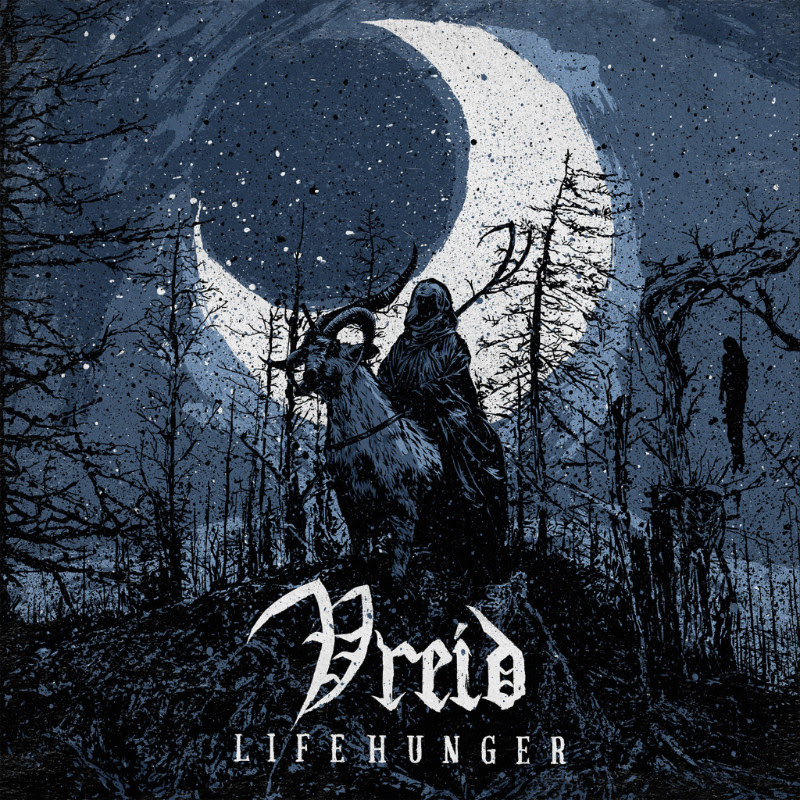 Gaahls Wyrd and Vreid will kicks off their Scandinavian tour dates with Enslaved already in November 3rd, in Oslo. The ”Army of the North Star” continues to hit several stages throughout Sweden and Norway, until a final curtain at the Byscenen in Trondheim on December 1st. Season of Mist Records has previously announced the signing Norwegian extreme metal band Gaahls Wyrd. 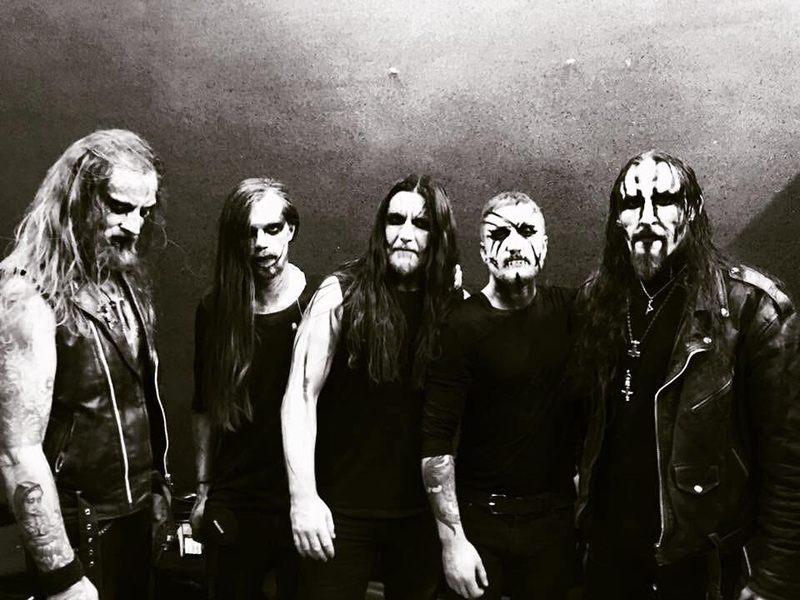 Over the past months, the five piece, fronted by legendary vocalist Gaahl, have recorded their debut album in the Solslottet Studios with producer Iver Sandøy (Enslaved). The record is set for release in 2019. Sylvaine streams entire new album in full called ”Atoms Aligned, Coming Undone”!